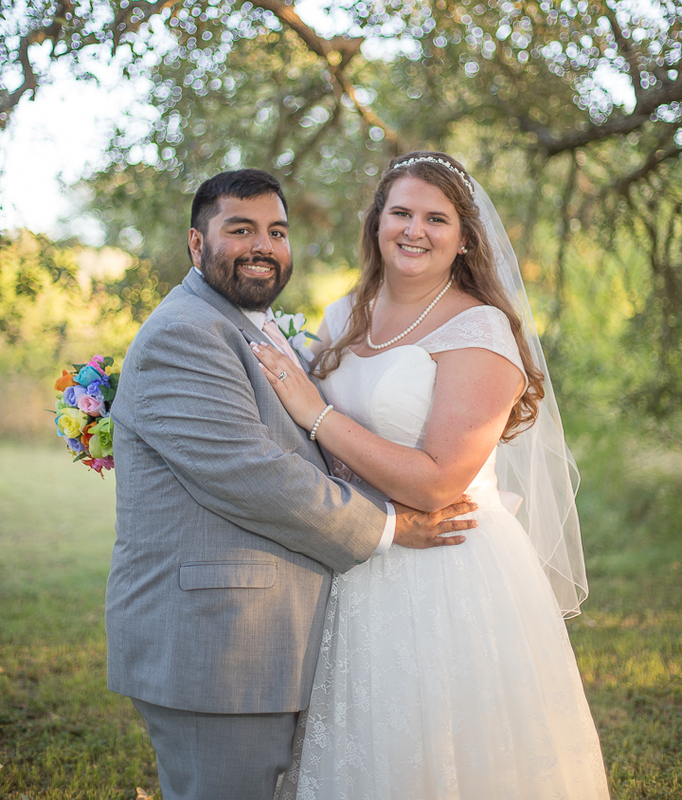 Moses & Sarah met in Buda while Sarah was working as an Athletic Trainer at the local high school and Moses was working for the local newspaper covering High School sports. I so happy for this couple who were married in Buda in June! I wish you all the best!